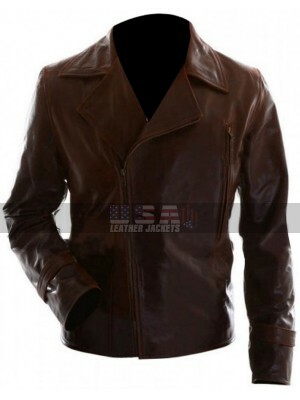 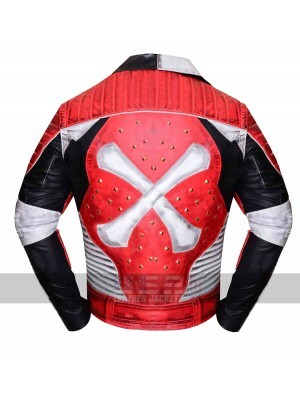 This leather jacket is a beauty which must be captured as the best looking beauty of all times to go for and has been finished with an endless class and style. 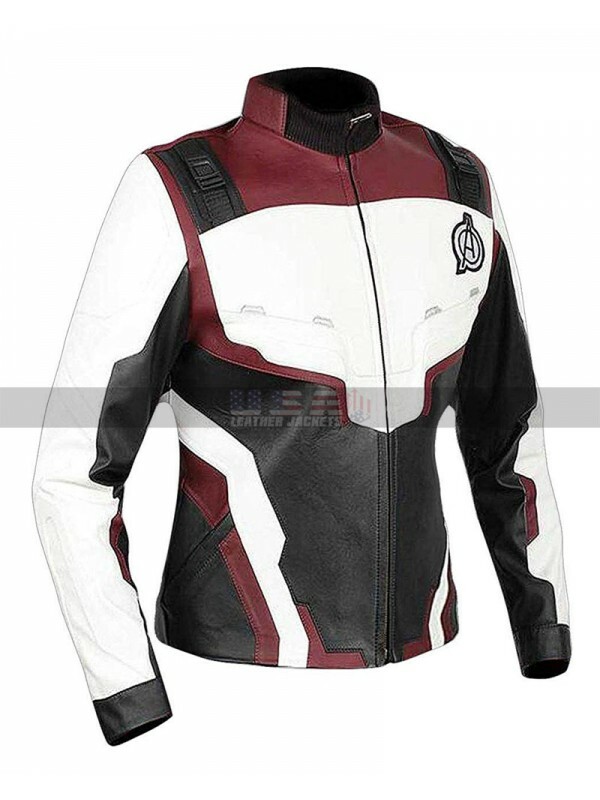 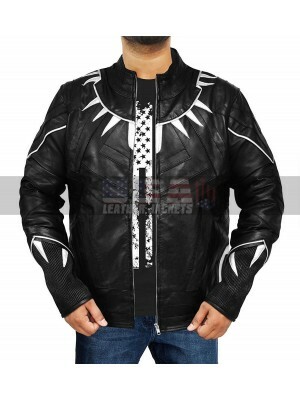 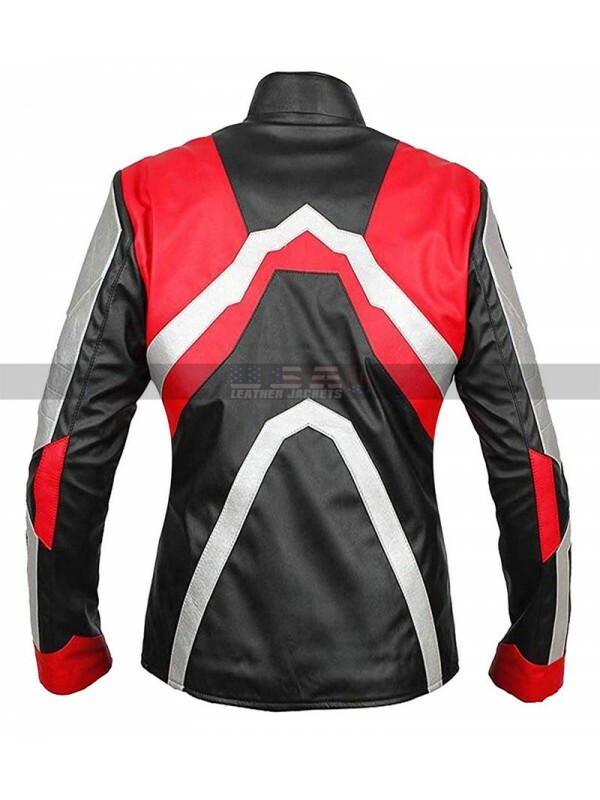 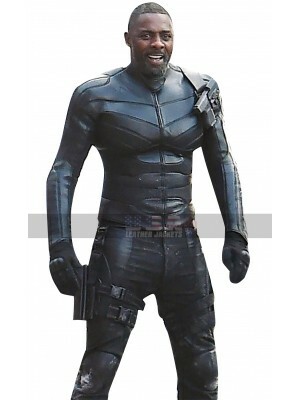 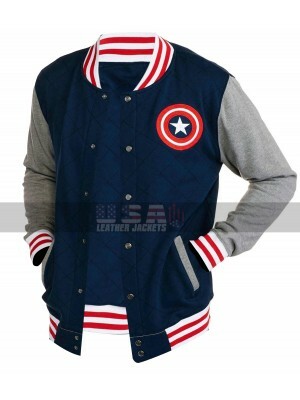 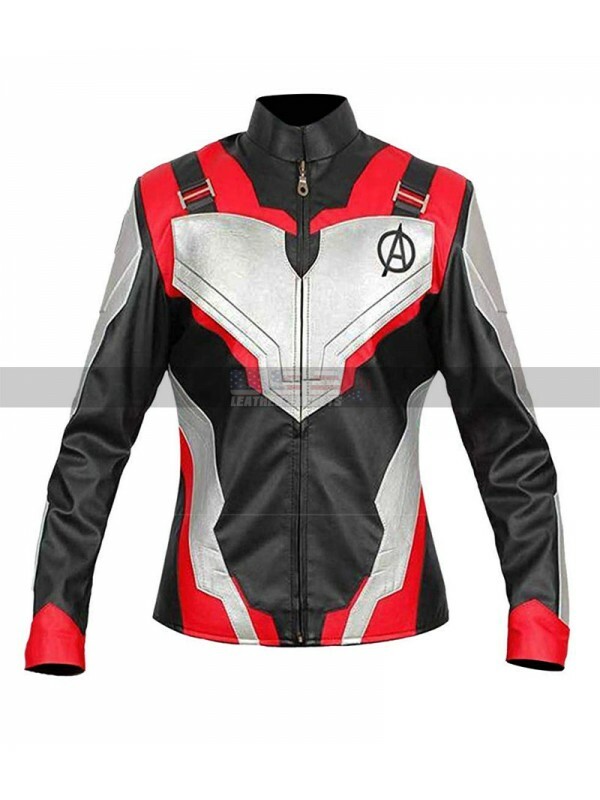 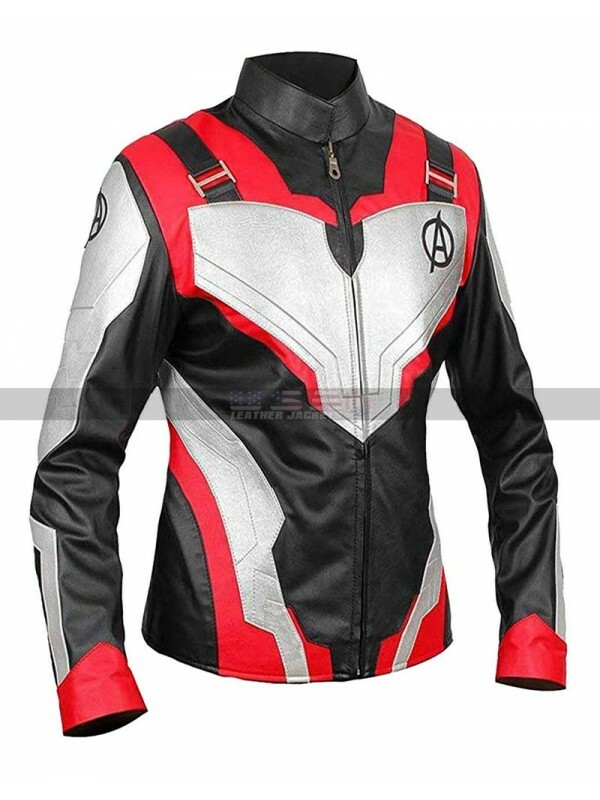 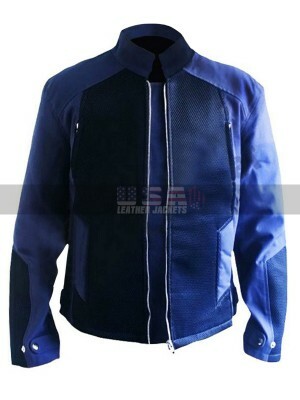 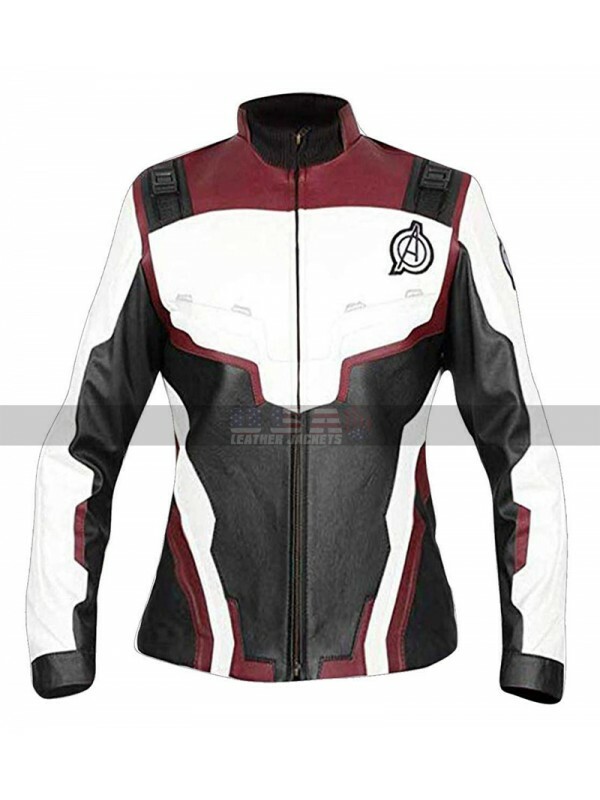 This Avengers Endgame Women Quantum jacket has sleeves in full length and the making is leather which amounts to be either genuine leather or it may be faux leather, depends upon the buyers choice. 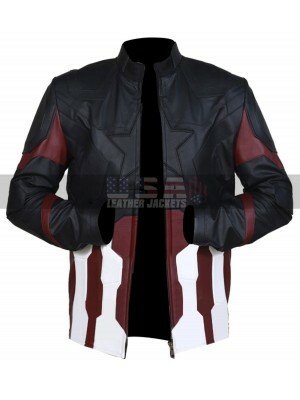 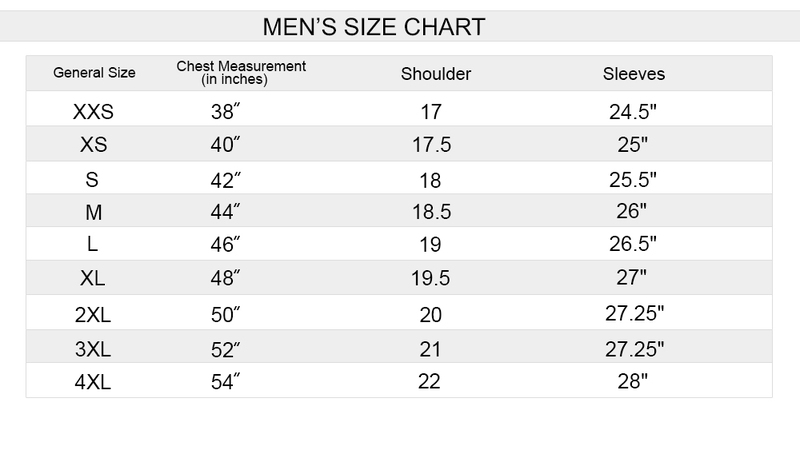 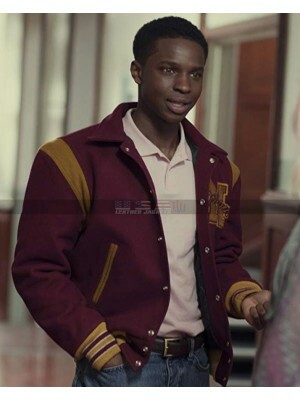 This jacket has an inner of viscose lining as well and the color combination featured amounts being a choice too where buyers may either have red and black choice or they may also have maroon and black choice. 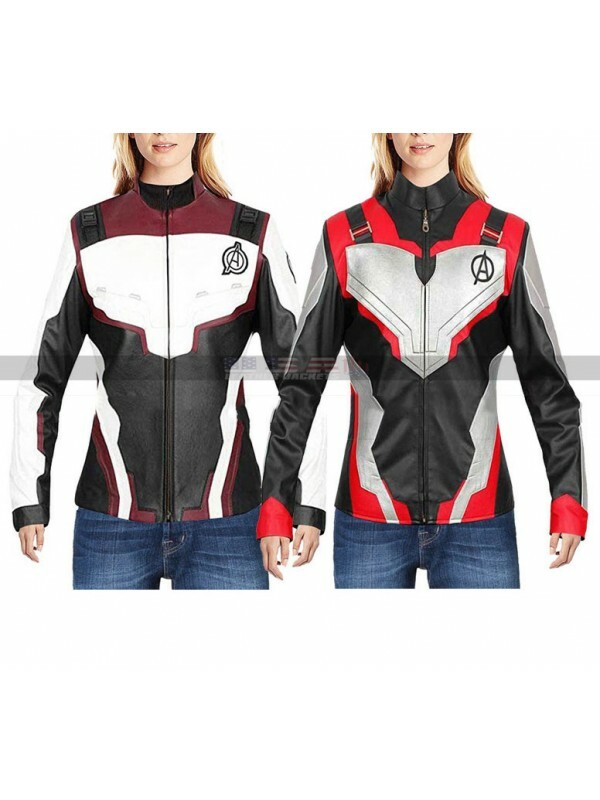 This Avengers Endgame Women jacket has sleeves in full length and the front zipped closure which makes it a pretty happening piece of attraction. 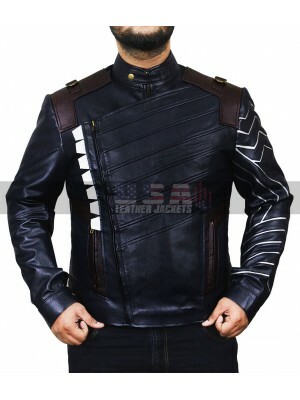 This jacket has patterns and logos at the front too which enhance the appearance of the jacket and look fabulous with the perfect interpretation of celebrity jacket. 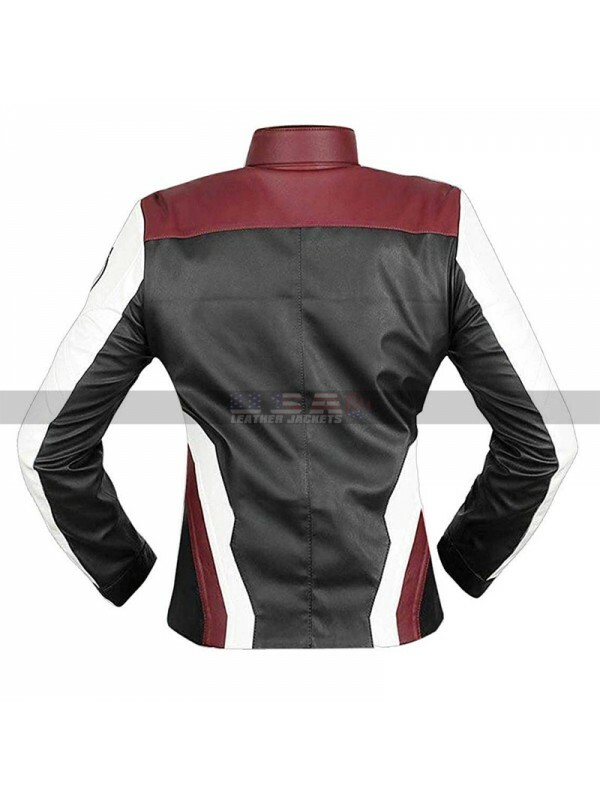 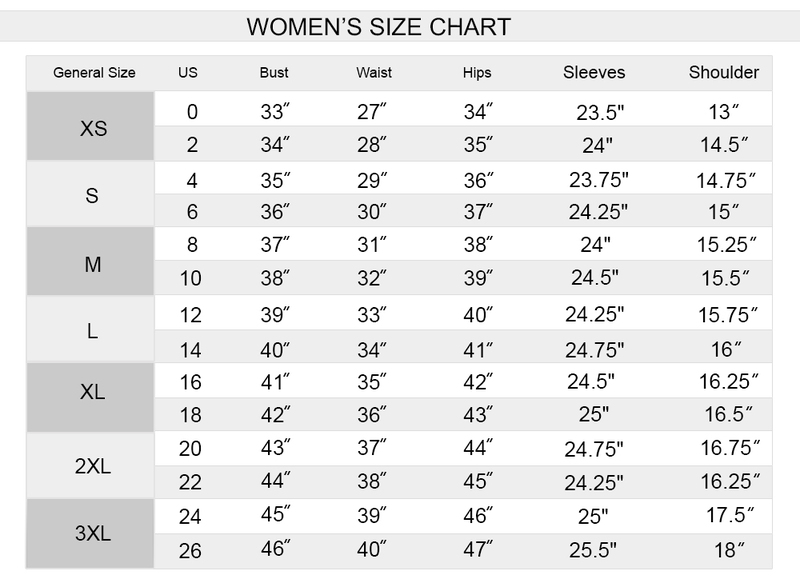 This Women Realm jacket jacket is available in a huge variety of sizes and the buyers may also get their choice of size customized too and carry this beauty on all kinds of casual occasions.